May 2nd is the Big Day Giving. But starting on April 15th, you can donate NOW and your gift will count toward our Big Day total! "We Dream... We Act... 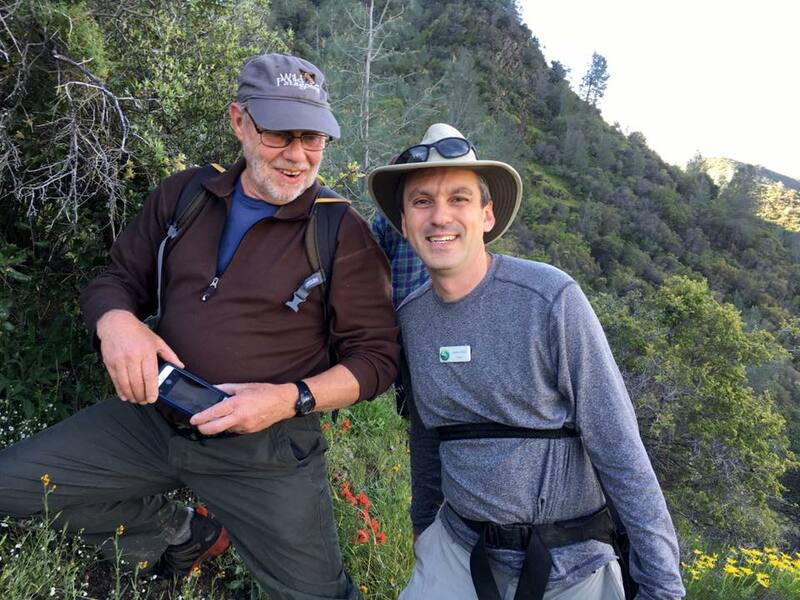 Together, We Get Things Done"
Tuleyome is a not-for-profit, science-based, conservation organization working in the Northern Inner Coast Range of California and the Berryessa Snow Mountain National Monument. After 15 years of tremendous conservation success, we are seeking additional Board members to lead the organization into the future. We work to conserve, enhance, restore and enjoy our public lands; build trails; get people outdoors; purchase and protect ecologically and recreationally important land in the region; and implement science-based conservation policy. We are now helping the Bureau of Land Management and the US Forest Service as they develop the new national monument management plan; establishing an Inner Coast Range State Conservancy; helping to plan and develop the Woodland Earth and Science Center; establishing a certified naturalist course; securing additional land protection, building new trails, and more. We’re seeking people with a commitment to science-based conservation; a vision for what we can accomplish in our region; a passion for and dedication to achieving results; and the ability to work productively with people of diverse backgrounds. A background in science, business, or fundraising is desirable. Join us! Be a part of something larger than yourself. To start the process, just fill out the form to the right or email Andrew Fulks, Board President at afulks@tuleyome.org with your interests and CV. Tell us why you'd like to become a board member. Being a board members means you will be expected to attend monthly board meetings, participate in Tuleyome events, and assist with fundraising. Do you have the time to do that?